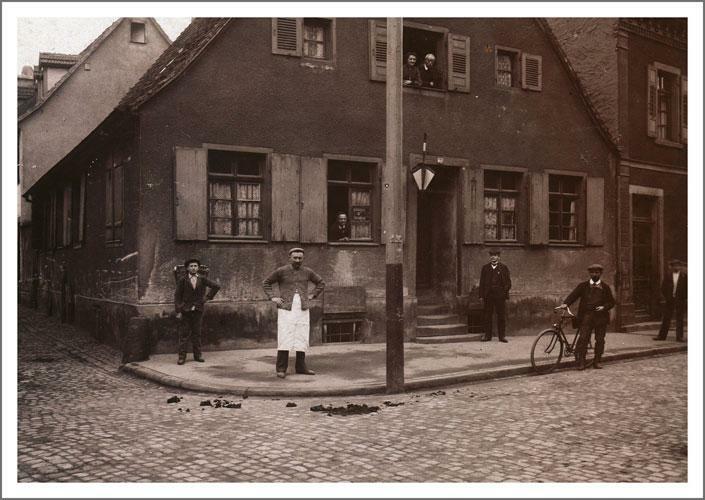 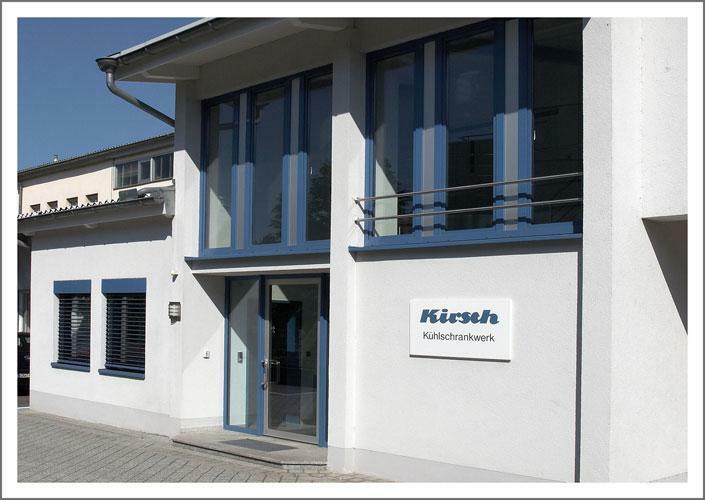 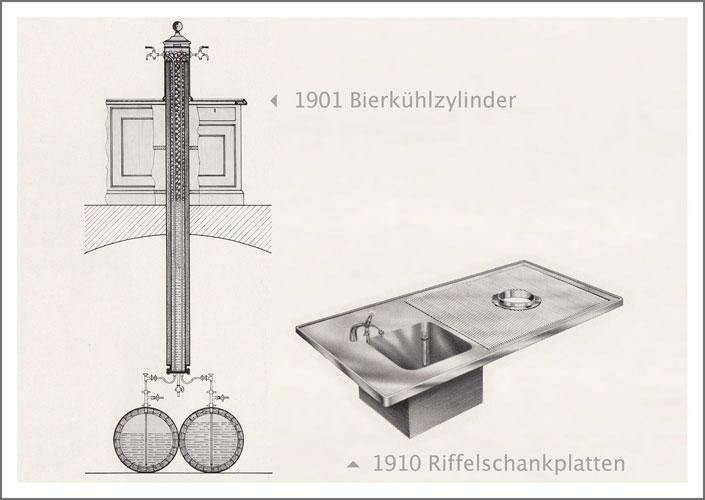 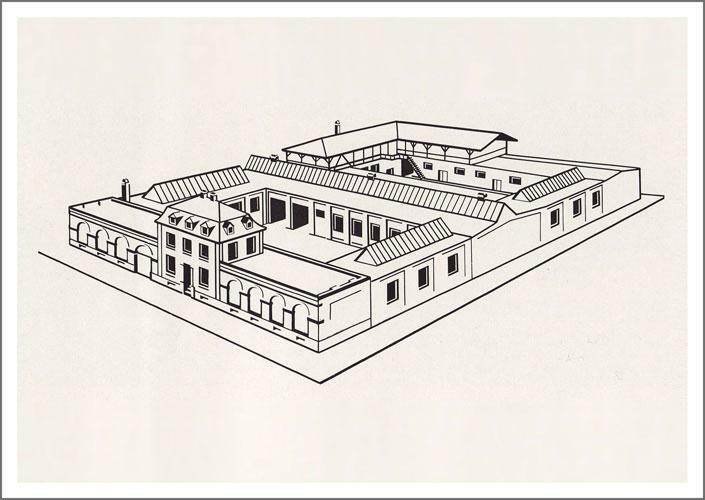 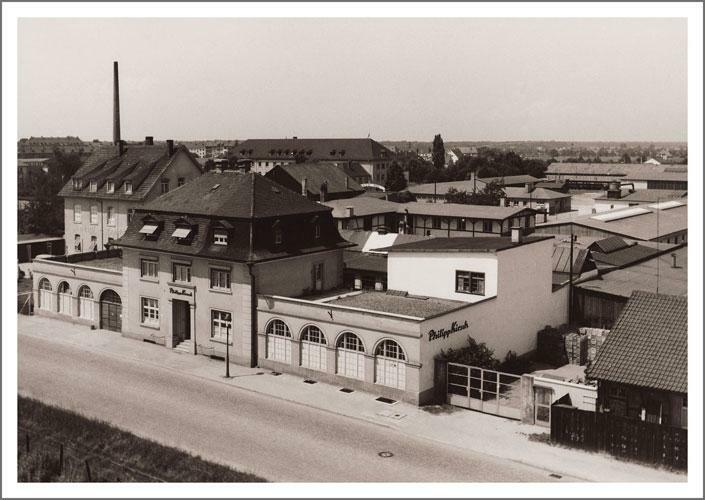 Since its establishment in 1865, Kirsch has been a family-run company. 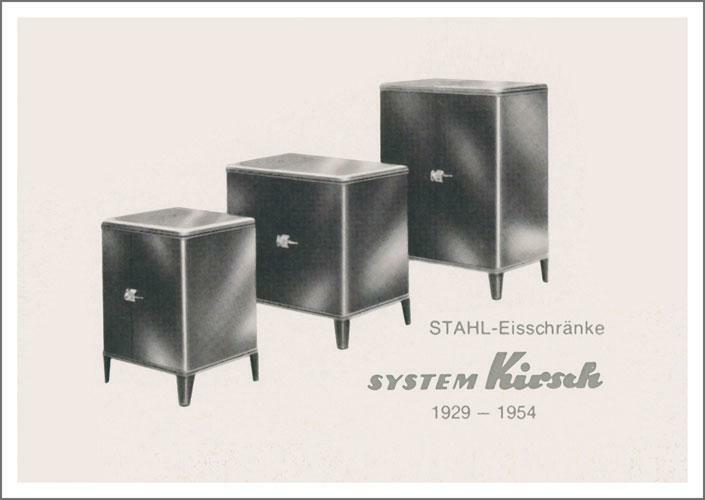 Over generations, we gained experience in cooling solutions. 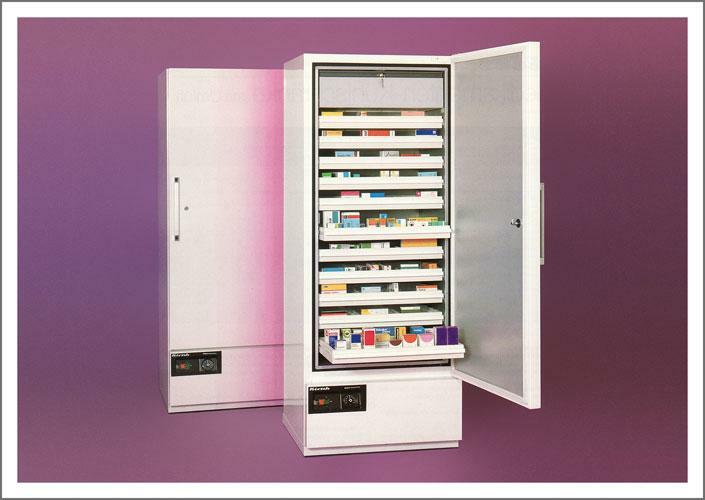 Therfore, the product range has been extended and its technical development linked closely to state-of-the-art technologies. 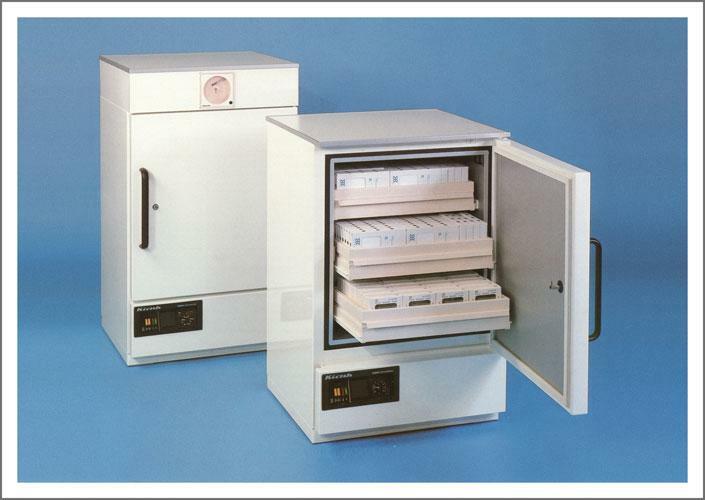 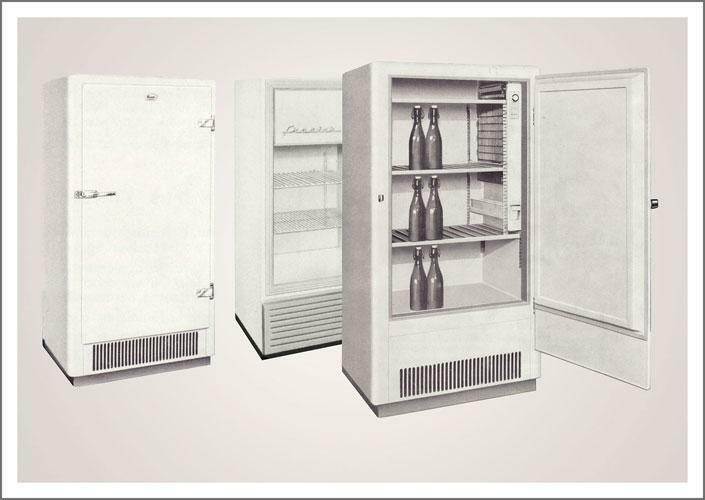 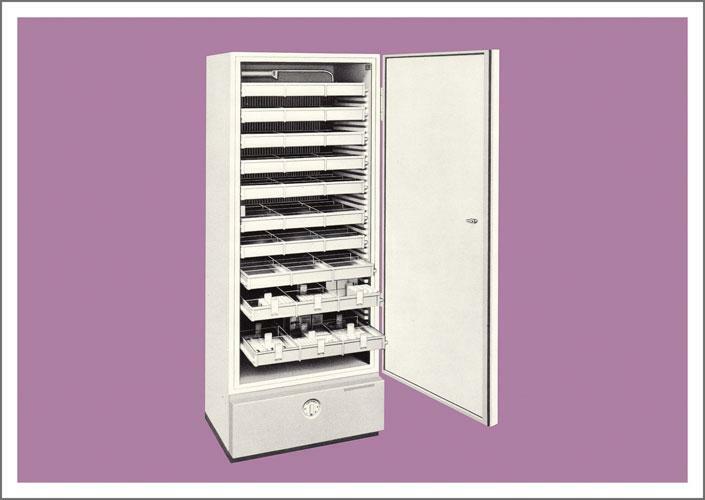 The high-quality KIRSCH refrigerators and freezers are used around the globe - in pharmacies, hospitals, clinics, blood banks, institutes and laboratories.